We might have went a bit hard last night on the old cocktails… but it was great fun! After a somewhat hungover yet lovely breakfast at the BnB we strolled down to the Gin Festival, our main reason for heading to Cambridge this weekend. 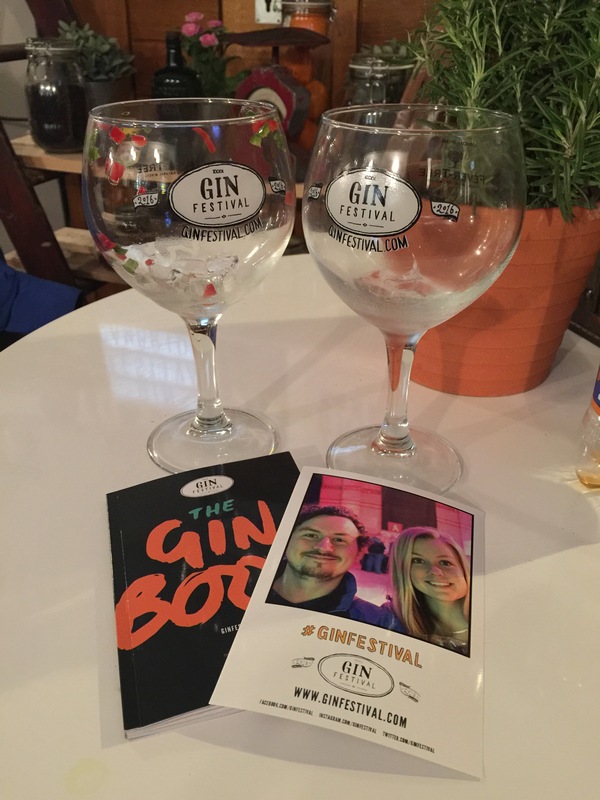 It was much smaller than London Gin Festival but we preferred that as there was a lot less queueing… A much calmer day today, but one we definitely both needed!